Reading this is about the most strenuous thing you'll have to do when you book Swift Meet and Greet. You won't even have to park your car - a driver collects it from you in the Short Term car park outside the terminal and parks it in a secured car park for you. The driver then brings it back when you return. If you can get yourself to the airport, that's your job done. This is as easy as Luton airport parking gets. No transfers are needed so it's great for disabled passengers, those with a lot of luggage or customers travelling with small children. No problem dropping off the car, but, for the third time in a row with Swift, we had to wait for the car to be returned. This time it was only 20 minutes, which was an improvement on the previous waiting times of 45 minutes and 55 minutes. We have found other providers to be much more punctual, but on this occasion we booked with Swift because of price as it was short notice. Sometimes, the extra money is worth it. very friendly and polite staff at drop off and pick up. Little delay when picking up but not long. Our customers rated Swift Meet And Greet on average 7/10 (2388 reviews). Read Swift Meet And Greet reviews. 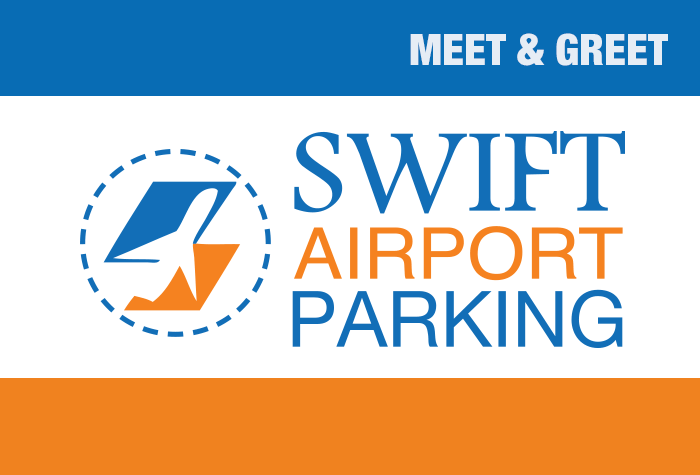 With Swift Meet and Greet you leave your car with an expert and walk to the terminal, 3-4 minutes away. Give Swift a call before you reach the airport, and theyll be waiting for you when you arrive at the Multi-Storey car park. The driver will take your car to a secured car park while you make your way to the terminal, its about a 3-4 minute walk. The ground around the car park is uneven, so we recommend opting for one of our other, more easily accessible options if you have limited mobility. Due to the ongoing redevelopment works at Luton airport, travel around the airport may take longer than normal. We'd recommend you allow an extra hour to get to the airport particularly at peak times. The car park has a height restriction of 2.1 metres. The car park will cover your exit fees for up to 15 minutes. If you are delayed getting to the driver for longer than this you will need to pay £7. This charge will increase the longer the wait. Call Swift when you are 40 minutes from the airport - the number will be on your booking confirmation. Park in the Multi-Storey car park in the Off-site Meet and Greet area - youll need to press for a ticket at the barrier. Hand your ticket to the Swift Meet and Greet driver, as well as your keys. Theyll move your car to a secured car park. Please be aware the Multi-Storey Car Park has a height restriction of 2.1 metres. Head to the terminal - its about a 3-4 minute walk. Call the car park while youre waiting for your luggage - the number to call will be on your booking confirmation. Your driver will bring your car back to the Multi-Storey car park while you make your way outside.